Imagine visiting SXSW in Austin, TX without being there. It’s going to happen at SXSW 2017. 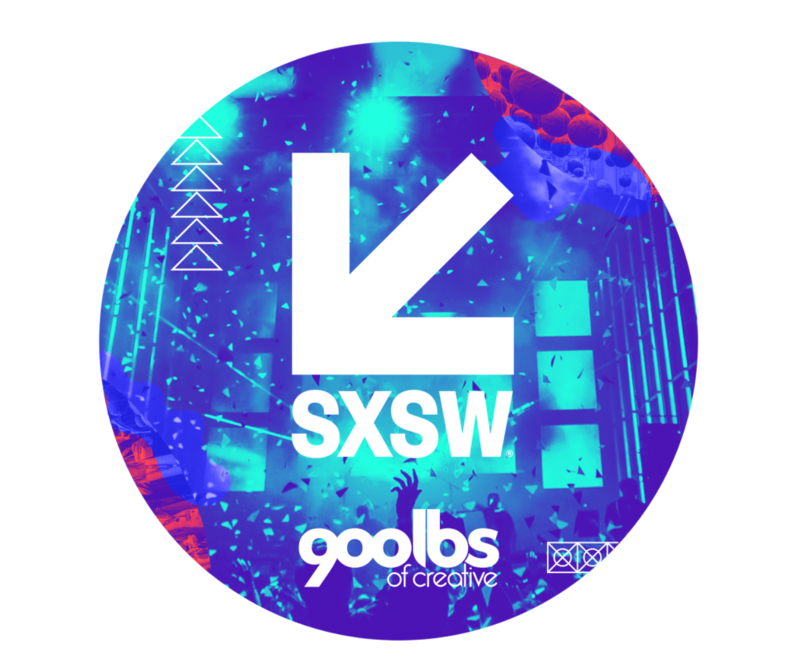 900lbs of Creative and SXSW have joined forces to give audiences “SXSW in 360“, an amazing virtual experience. From March 10 to March 19, audiences will be able to tap into the conference’s interactive media, film, and music festival venues via the 360-virtual experience. SXSW will be posting the 360-degree videos on its social media platforms including Facebook and YouTube. Each video is one minute in length. Three to four different 360-degree videos will be posted daily. Videos will be released at different times of the day on SXSW’s social media. Viewers will be able to experience red-carpet events, performing arts, keynote speakers and more. 900lbs of Creative is a Dallas innovation lab and creative marketing studio that helps build brands to stand out from the rest of the crowd. The team is made up of innovative designers, interactive artists and visual content developers that uses the latest technology to create one-of-a-kind experiences. 900lbs offers interactive installations, exhibits, UI/UX design, visual content, virtual reality, and augmented reality.